June 2016 brought the launch of five unique new sites. 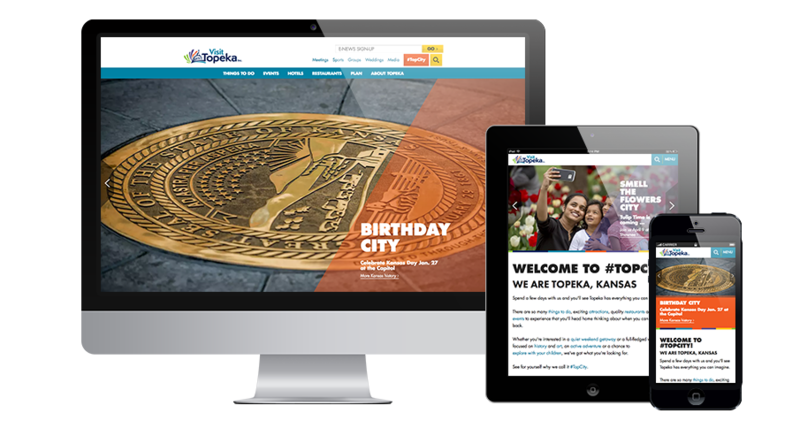 Simpleview was proud to help Visit Topeka address their three key goals for their new responsive web design in a fun and engaging manner. The DMO wanted to allow site visitors to easily find information that fits their interests, to keep the local audience in mind, showcasing the variety of events and attractions offered, and to more prominently feature social media. The new VisitTopeka.com&apos;s colorful, friendly site redesign features persona image boxes that call out to varying visitor interests, whether you&apos;re a history buff or a daredevil. An Events Collection Template features the freshest events on the homepage and includes a simple-to-use built-in search feature. A Crowdriff integration pulls in inspirational images from Instagram and relevant trending topics from Twitter. 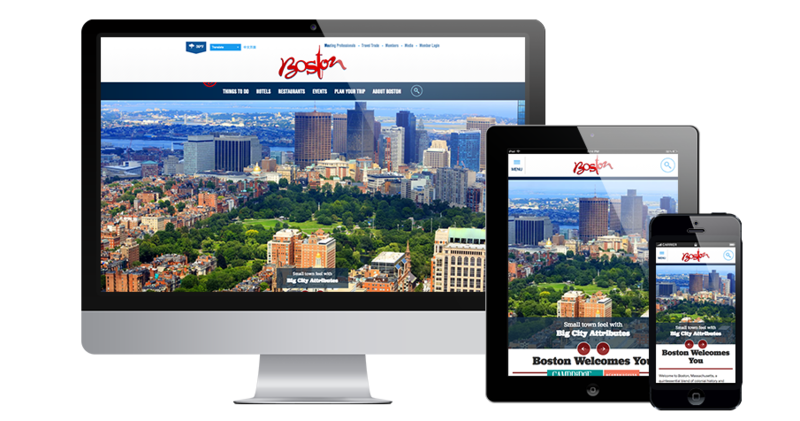 The redesigned bostonusa.com was launched following another exciting and informative destination immersion tour. The new site, designed by John Duncan, features active image headers that make you feel like you&apos;re in Boston, and an easy-to-use interactive neighborhoods map to help you get around once you do get there. The Greater Boston Convention & Visitors Bureau also utilized the services of our Destination Travel Network for additional revenue generation for local businesses and the DMO. Simpleview enjoyed a terrific onsite-tour with the Destination Lancaster team. 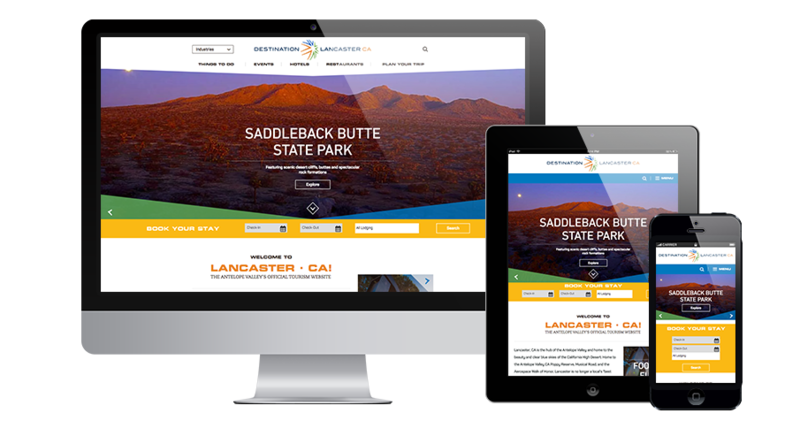 From there, designer Tim McCraley worked with them to provide an inspiring site for both visitors and locals, with easily accessible information about events and local happenings and attractions. 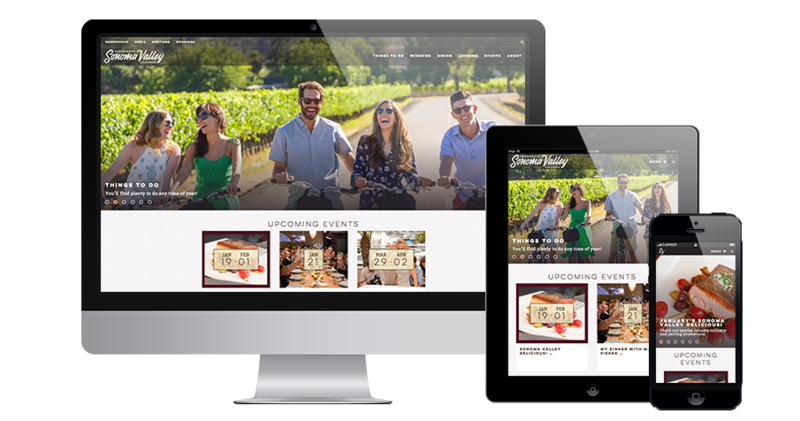 Simpleview worked with Experience Sonoma Valley to deliver a beautifully designed responsive site featuring attention-grabbing images and easy-to-navigate event features, and an informative interactive map offering a sneak peek into surrounding cities and their distinctive offerings. 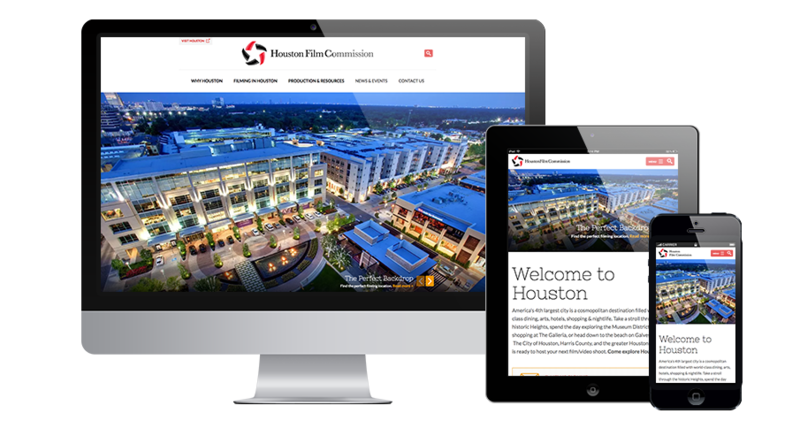 HoustonFilmCommission.com is the fifth site launched on Greater Houston CVB&apos;s CMS, which truly illustrates the flexibility of the platform. The Showcase page design allows the Houston Film staff to easily turn what used to be plain-text pages into an eye-catching grid of featured film project images, videos, details and links.